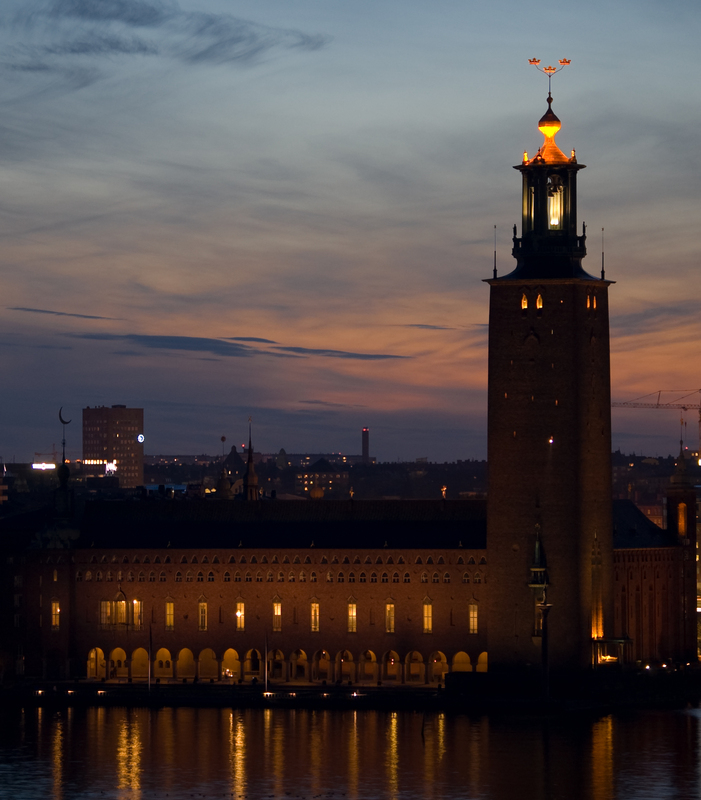 Stockholm City Hall or Stadshuset as the Swedes call it, is the seat of the local government, but more importantly, it is the place where The Nobel Prize ceremony is held every year. It is located on the Kungsholmen island in the middle of Stockholm. Built in the early 20th century, Stadshuset’s most impressive part is its tower, which is more than a hundred meters tall. 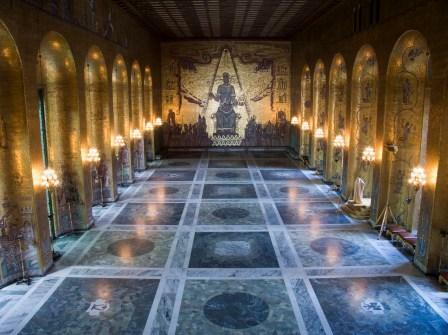 Among the other popular attractions of the Stockholm City Hall are several ceremonial offices and a luxury restaurant. As a part of the Stadshuset complex is Stadshusparken, a small park, famous for many sculptures made by some of the greatest Scandinavian artists. 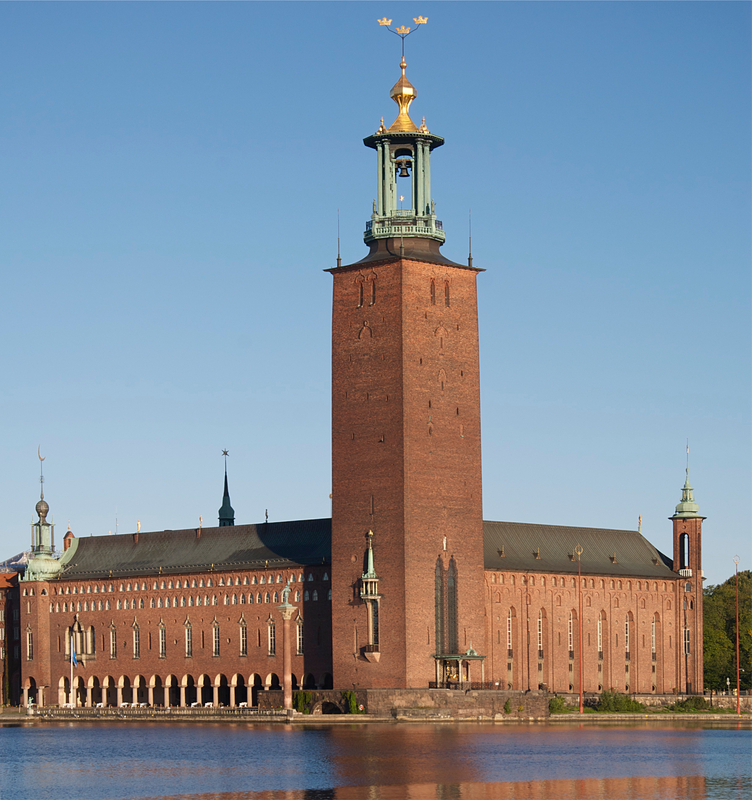 The address of the Stockholm City Hall is Ragnar Östbergs Plan 1, which is in the very center of the city. The Stockholm Central Station is only a few hundred meters away. 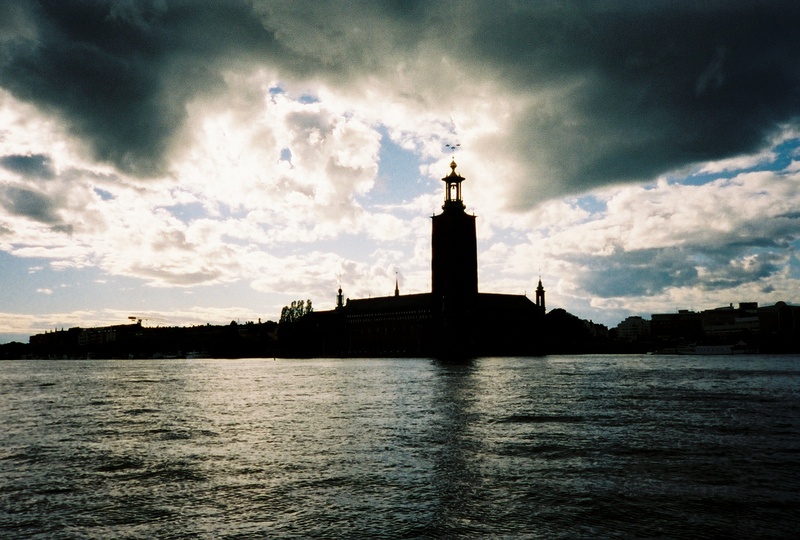 The entrance fee varies from 40 SEK to 100SEK, and is free for children.